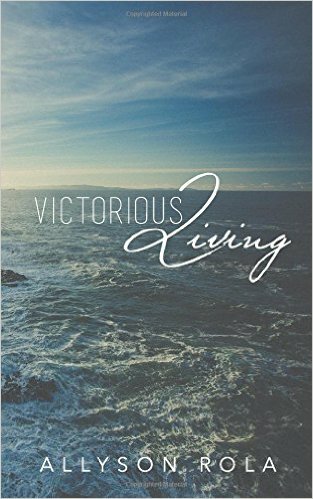 God’s living, powerful Word says that we, the church, are His body and He is the head. That means that Jesus and the church (us) are one. 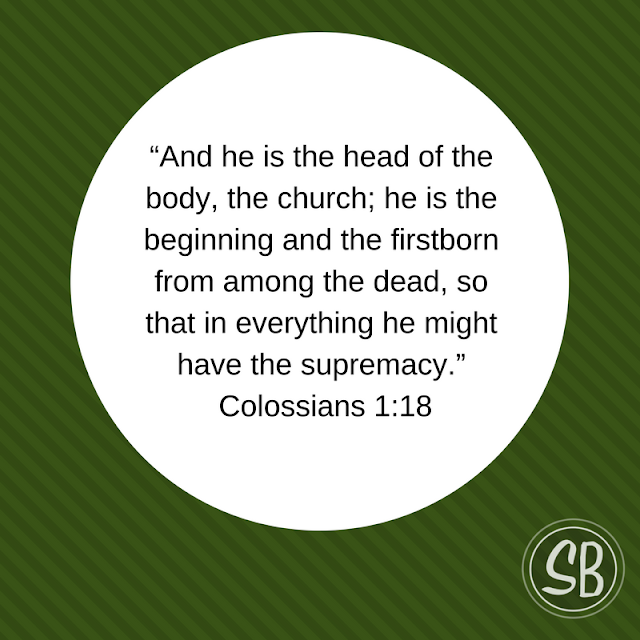 We know that Jesus, the head, is perfect, so that means that we the church are perfect also. We know that Jesus is accepted by The Father, so that means that we, the body are also accepted by the Father! What Jesus is before God, we the body are! 1 John 4:17 says, “...as he is, so are we in this world. “ Jesus is healthy! 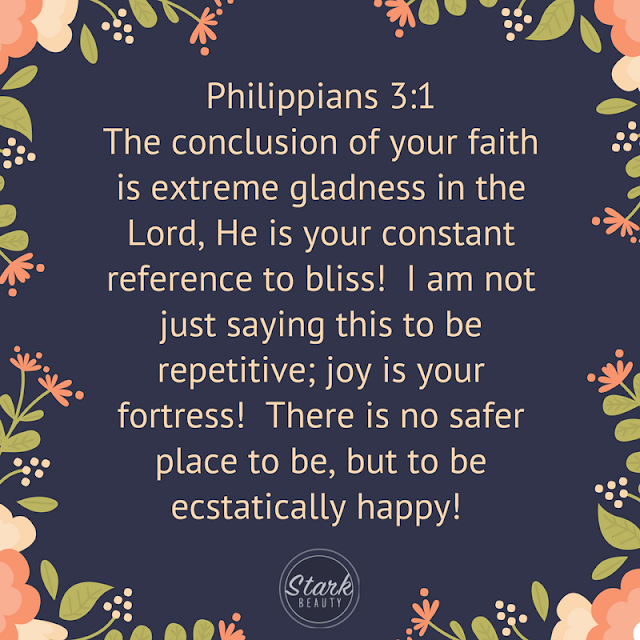 Jesus is full of Joy! Jesus does not have stress, worry or anxiety! Jesus is not fearful! As he IS so are we!